Deutsche Bank Securities Inc sees ongoing stability in both the VIP and mass-market gaming segments in Macau, despite the downward pressure on gaming stocks. 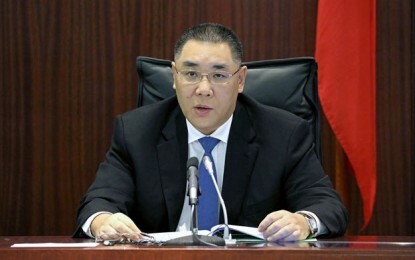 In a note issued on Friday, the stockbroker said the Chinese economy and effects of the Sino-United States trade war are not yet reflected in Macau’s gross gaming revenue (GGR) figures. U.S.-based analysts Carlo Santarelli and Danny Valoy wrote that Deutsche Bank sees 12.7 percent for Macau’s GGR growth rate in the third quarter as achievable. The note says the consensus figures from the Consensus Metrix organisation for the third quarter of this year is 12.7 percent, 9.5 percent in the fourth quarter and 8.8 percent next year. The note makes specific reference to Wynn Resorts Ltd, which Deutsche Bank stated is well positioned to produce upside to the Consensus Metrix third-quarter forecast. 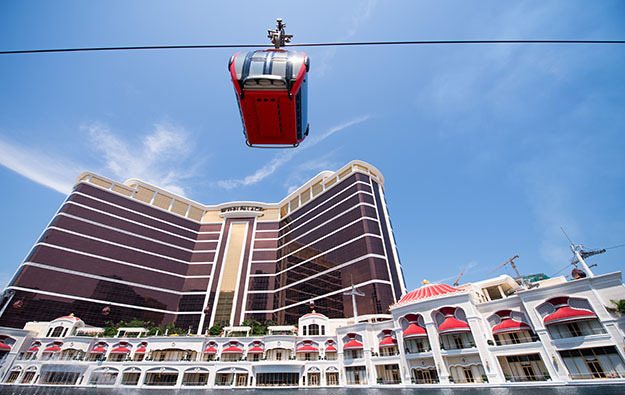 The stockbroker has raised its Macau property-level forecast for Wynn Resorts for the third quarter by US$11.2 million to US$392.3 million, 3 percent more than the Consensus Metrix consensus. Wynn Resorts stock has lost 20 percent since the company reported its results for the second quarter of this year on August 1. Net profit at Wynn Macau in the second quarter was US$160.3 million, an increase of 56.2 percent compared to the same period last year. “The vast majority of the move in shares has stemmed from the 3.6 multiple point compression, a move that signals, in our view, investors perceiving a period of meaningful negative revisions looming,” Deutsche Bank said. But the brokerage said it expects Wynn Resorts to benefit from new drivers in Macau this month: expansion of junket Suncity Group at the Wynn Palace casino, higher-margin mass-market momentum and a favourable calendar of Chinese holidays. Wynn Macau currently runs one of the most efficient gambling operations in the Macau market, with its VIP tables registering win-per-unit-per day that is 30 percent higher than that for the average VIP table in the city, according to research from brokerage Sanford C. Bernstein Ltd. The institution found Wynn’s VIP tables generated nearly US$43,200 in win-per-unit-per day, a 30-percent premium. The brokerage cites the performance of the VIP and mass-gaming tables as a strength for the Wynn group, suggesting that the share price fluctuations are evidence of an overreaction to the slowdown in mainland China.